For easy mobile and web development. Gamebase will be introducing a new game engine at the Game Developers Conference 2014 in San Francisco, they announced today. It’s called Reach3dx, and it is a new, full-featured 3D game engine which provides cross-platform support for iOS, Android, HTML5, and Flash. It is based on the OpenFL framework and Haxe, and it facilitates a creative environment that should be highly familiar to the existing development community. 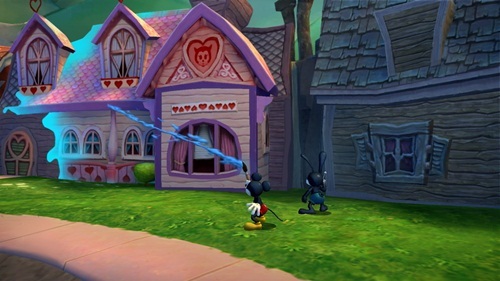 Gamebase is known for its award winning engines, the most popular of which is Gamebryo, which powered high profile games such as Epic Mickey 2. It will be interesting to see how well this new one catches on.